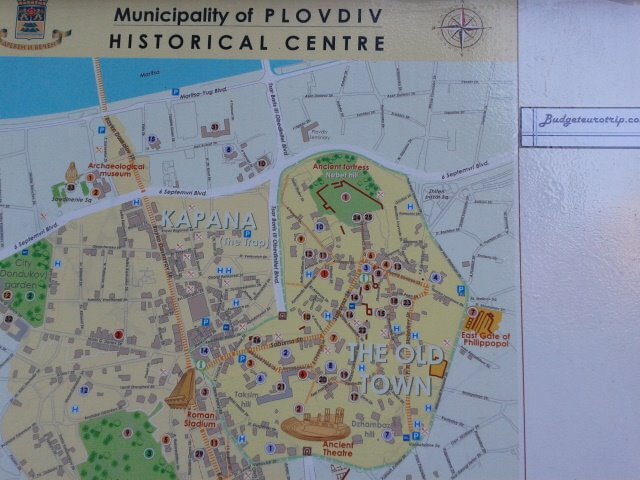 Plovdiv is the oldest continually inhabited city in Europe, with a history of inhabitation going back over 8000 years. 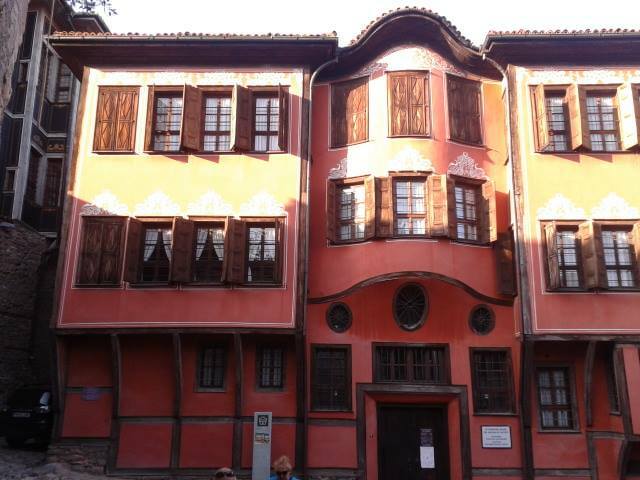 Sofia, the bulgarian capital city has a unique combination of European, Communist-style architecture and many beautiful orthodox churches. 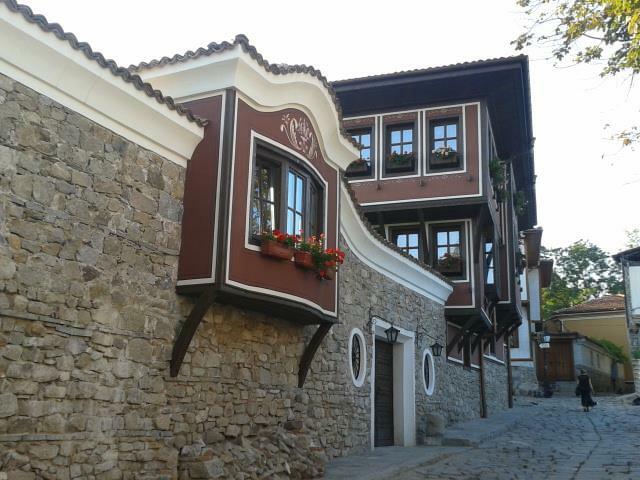 It claims to be one of the few European capitals with a very close and developed ski-resort (Vitosha mountain). 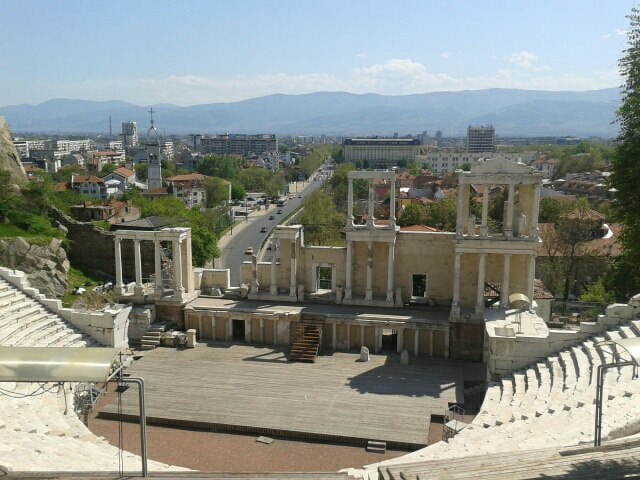 Sofia is one of the oldest cities in Europe with ruins spread across the city center. It was founded because of the quality of its mineral waters. 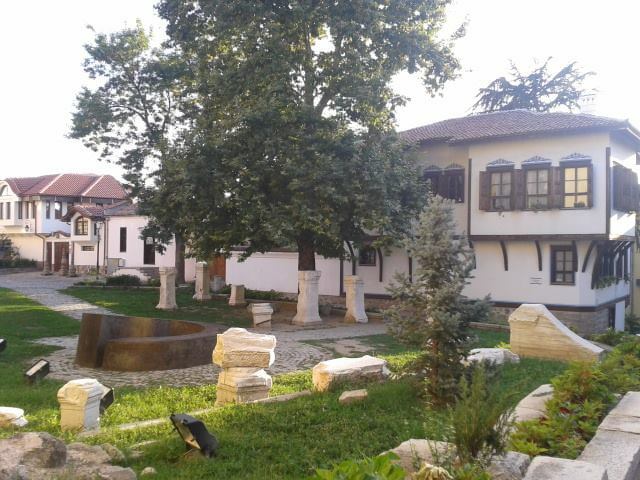 In the city alone there are 7 independent mineral water springs. 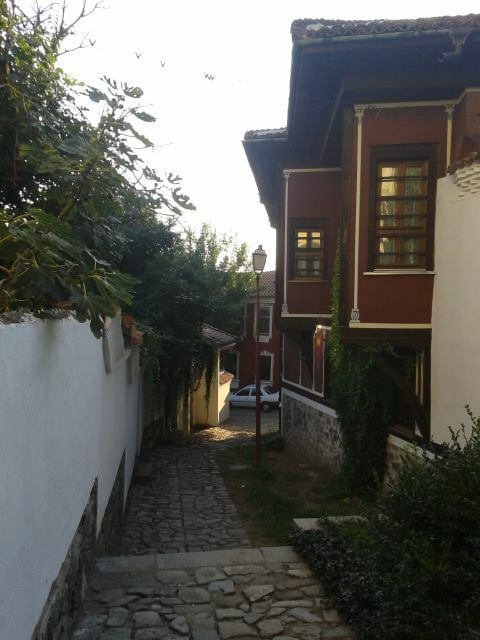 One of the springs is in the central area of the city and is accessible for everybody. Nightlife and fun? 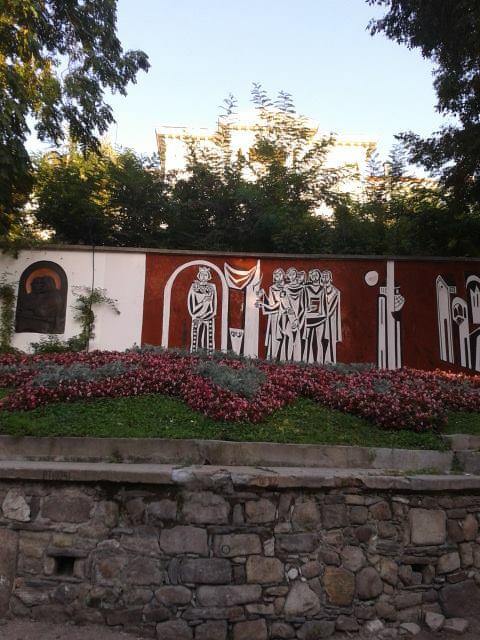 Defenetly you should visit the university district in the evening, Students’ town (Studentski grad) is in the southern part of the city and can be reached by buses #94 (from Sofia university and Culture palace), #280 (from Sofia University, Orlov most) and #102. The last bus to Studentski grad departs from the city center at about 11.30 PM (from Sofia University and Culture Palace). 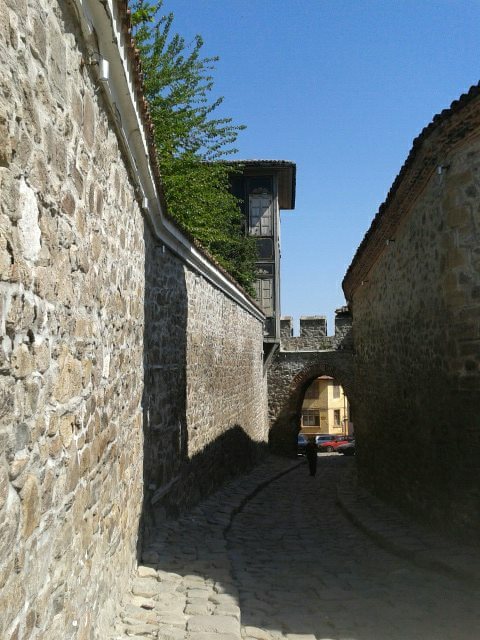 Plovdiv is the second-largest city in Bulgaria, and one of the oldest cities in Europe, with a history traced back to more than 8000 years. 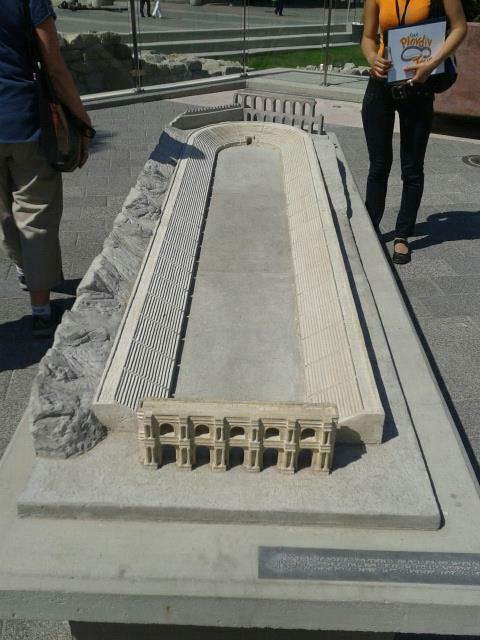 It was formerly known as Philipopolis, from Philip, father of Alexander the Great. Originally it had seven tall hills. 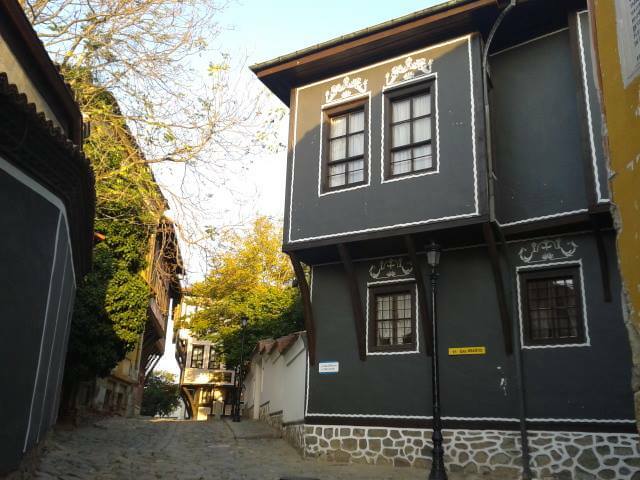 Plovdiv is located in the large plain between the Rhodope Mountains in the south of Bulgaria and the Balkan Range, or Old Mountains (Stara Planina) that runs through the center of Bulgaria. Both ranges are visible on clear days. The Maritsa River flows through the city. Eat on budget? 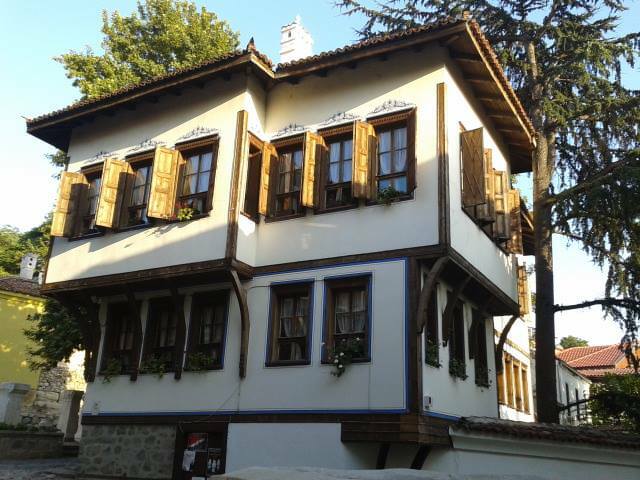 You can get tasty traditional Bulgarian food in bakeries, offering banitsa and other kinds of pastry. However local restaurants offer very good quality food at good value. 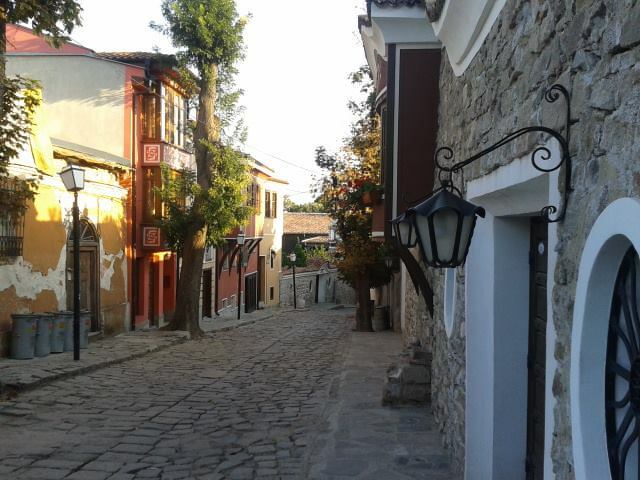 Try bulgarian cheese, meat and vegetables. 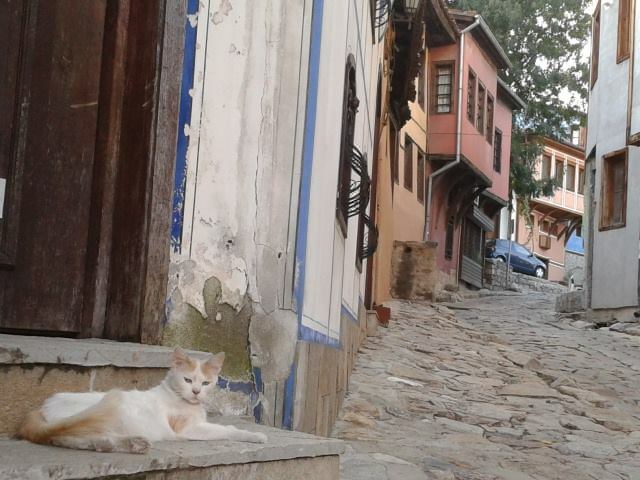 Take a free walking tour to discover this nice city. 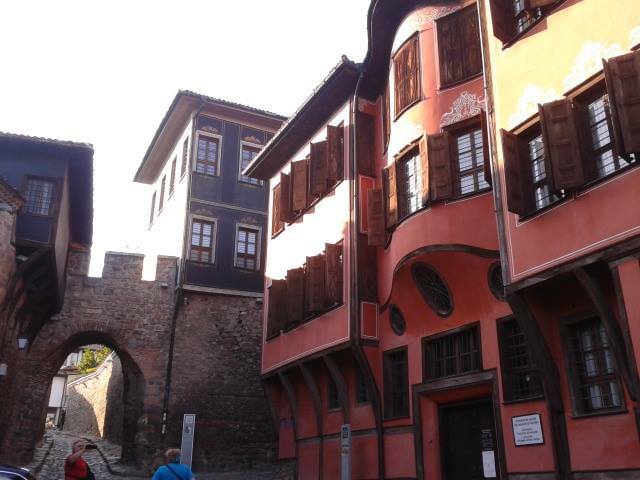 The old Plovdiv is compact and walkable, it was walled, and has a famous gateway entrance. 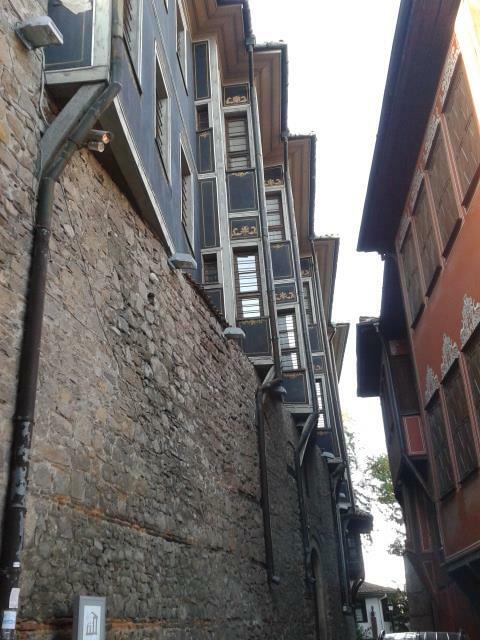 Nearby Puldin Restaurant has subterranean rooms where the old wall and historic artifacts can be seen. 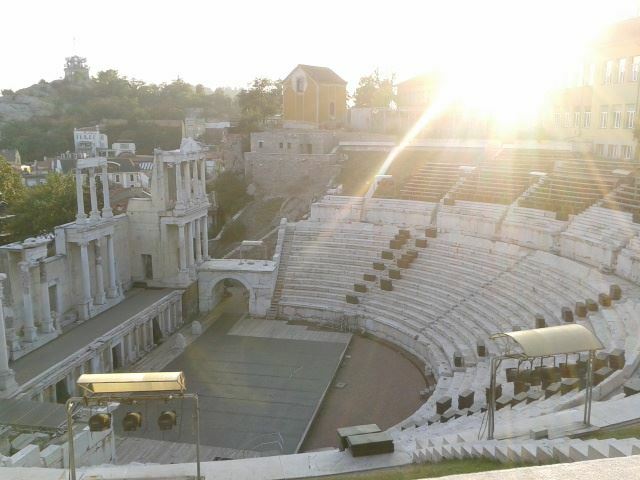 In the new center of the city, right before you go up into the old city, you will see the “Roman stadium”. 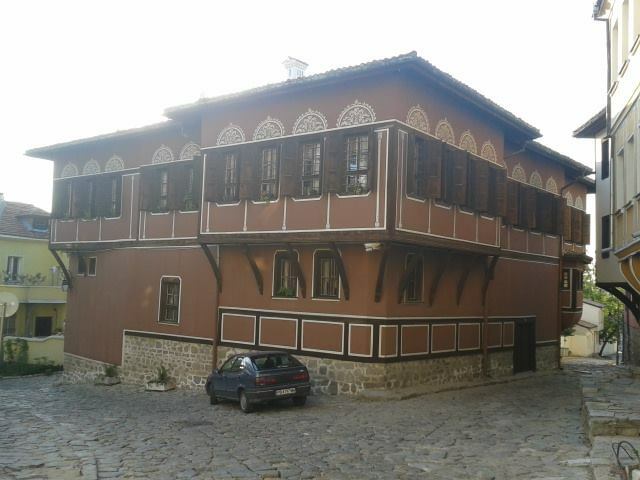 There is a good collection of Bulgarian revival buildings in use as museums, hotels, and restaurants etc. 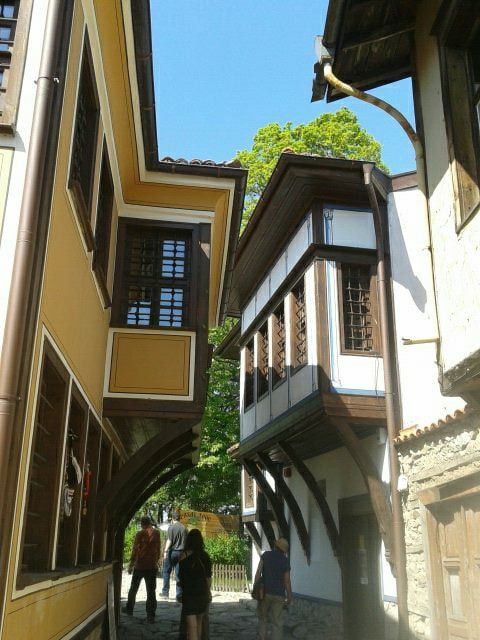 and is worth a visit if you have chance (pictures below). 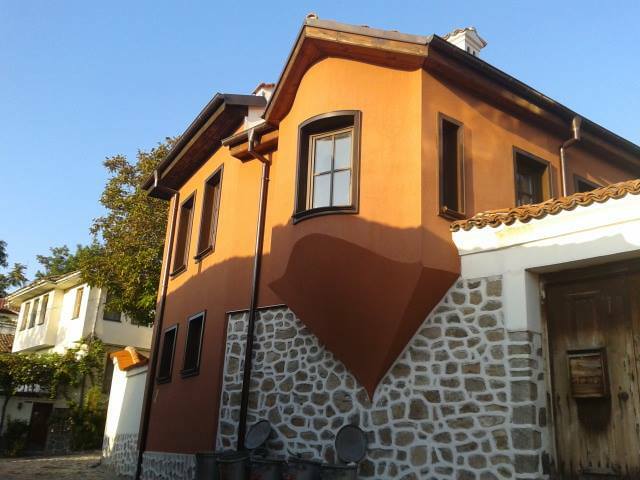 -Golden Sands Resort is 17 km north from downtown Varna. 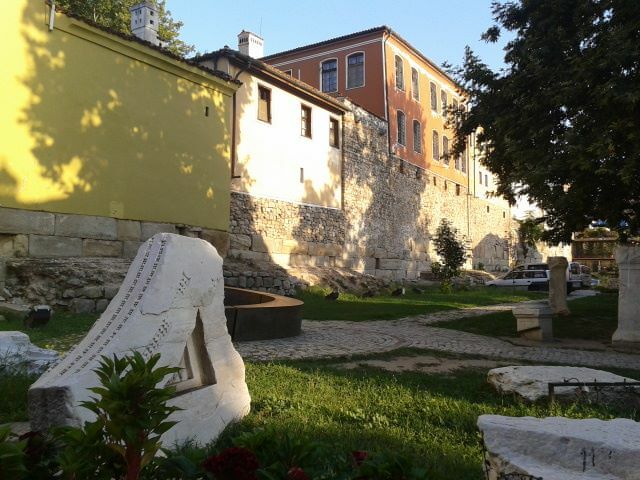 -Sveti Konstantin and Helena is 10 km north from downtown Varna – it is a small, but peaceful and very green resort. Many nice hotels offer mineral water SPA services, due to the abundance of hot mineral springs all over the area. 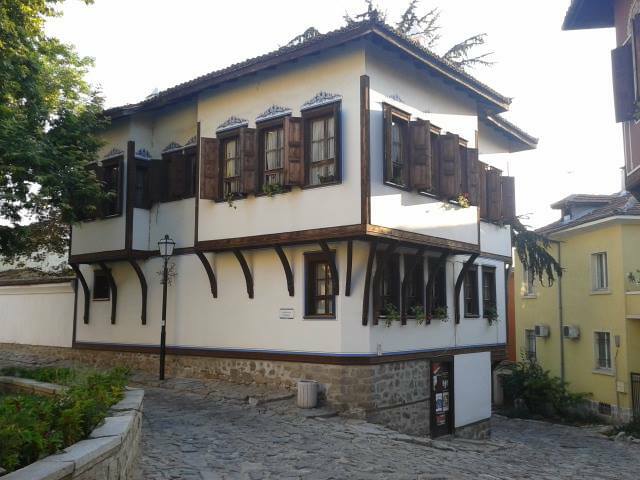 -Albena, 30 km north from Varna. An old style resort, with an architecture from the Communist times. Peaceful area though. – Kavarna (Каварна) is 60 km away north. 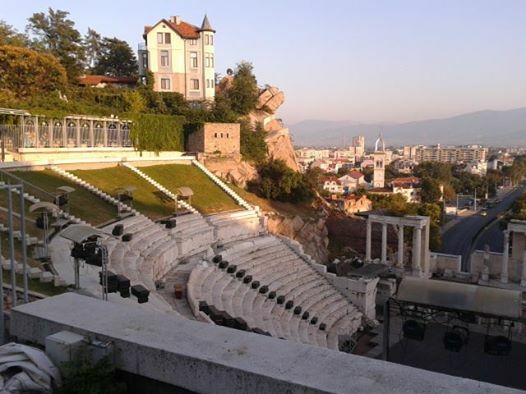 It holds the Kavarna Rock Fest in early July, the largest rock event in the Balkans and Black Sea region. – Cape Kaliakra, the longest cape in Bulgaria. Stunning views to the sea and the red cliffs. A place with rich history and many legends. Worth visiting. 80 km away, north. 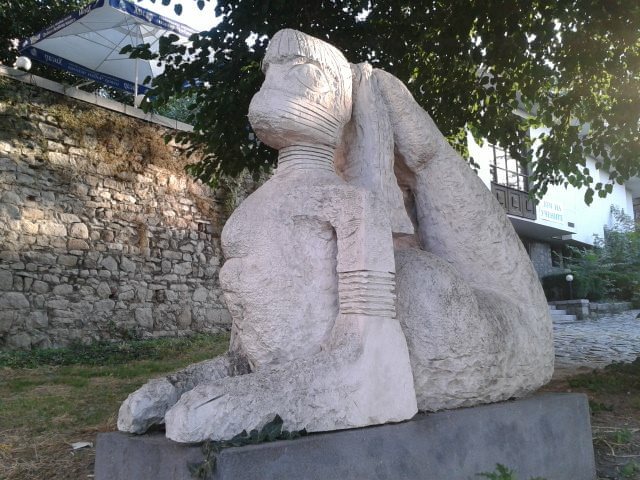 Constanta is the second most important city in the country and, during summer, a beautiful touristic city. Constanta was founded by the Greeks as a colony almost 2600 years ago, is the oldest attested city in Romania, the biggest port at the Black Sea (third largest in Europe). 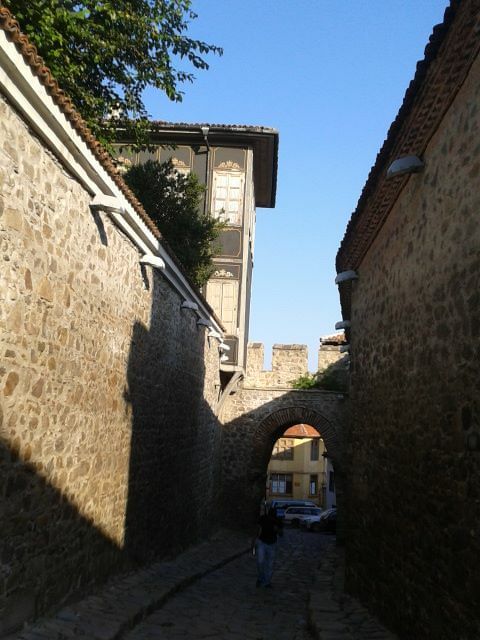 The city was renamed later after Constantina, niece of Constantine the Great. One of its symbol is the old Casino, built in the Art Nouveau style and conceived by two architects, Petre Antonescu and Daniel Renard (of Swiss extraction but born in Romania). Despite being in a state of disrepair nowadays, it can be visited for free. 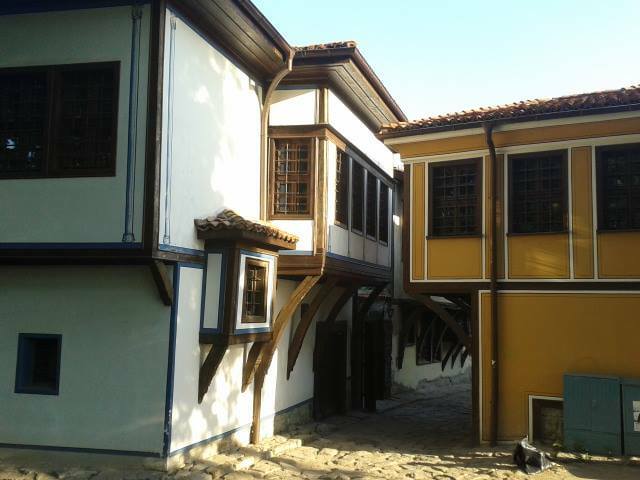 During the good season the best thing to do is to sunbath or swim in the Black Sea and walk along the coast. There is a large beach called Modern right in the middle of the city, which is favored by locals and is near the marina, however the most significant beaches are in the Mamaia resort which is in the north part of Constanta. It consists of about 6-7 kilometers of sandy beaches. It’s also full of hotels, clubs and bars and extremely popular and fashionable in the summer. Not far from Constanta there is a small village called Vama Veche, close to the Bulgarian border is a former hippie/bohemian beach village turned into a commercial venture over the years but still one of the few places on the Romanian coast where camping is still hip (although in recent years there have been agents patrolling the beaches asking for a 10 lei fee from people they find at the tent). 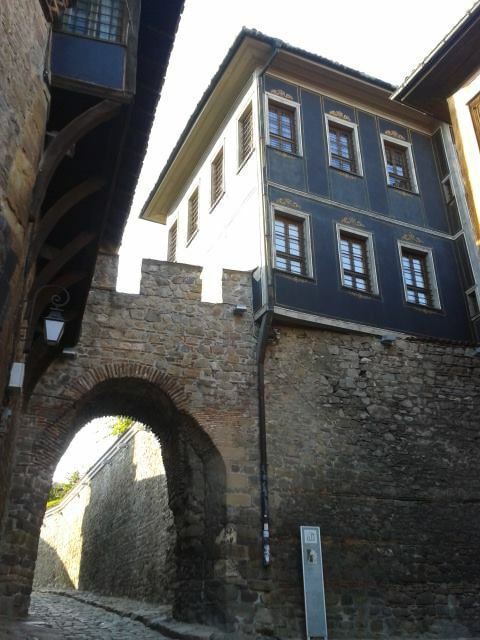 Few pictures from this amazing city in Bulgaria. 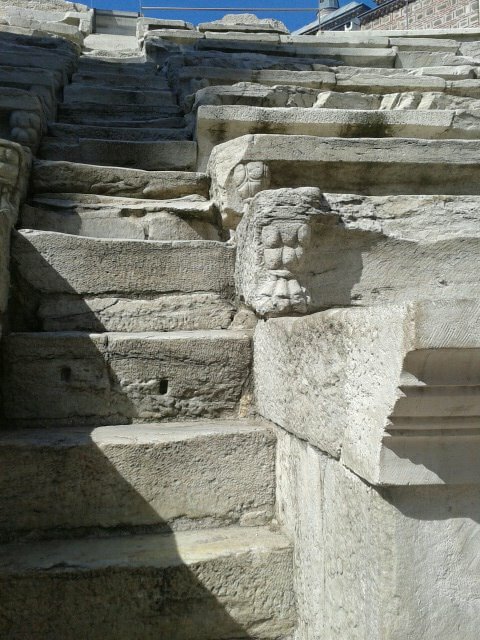 A city older than rome and athens…ancient philippopolis (father of alexander the great). 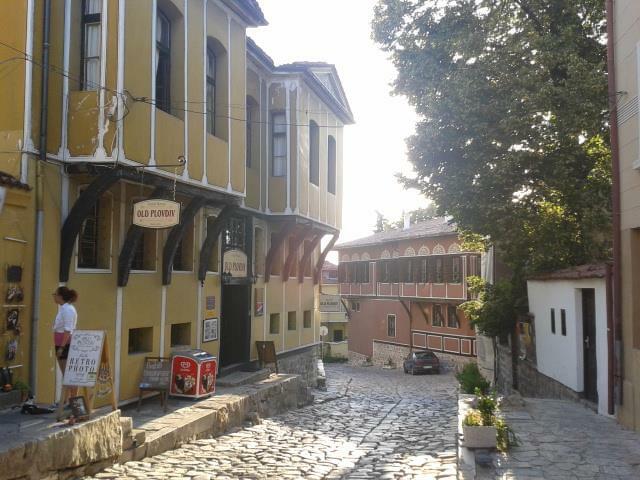 One of the best old town in the balkans.